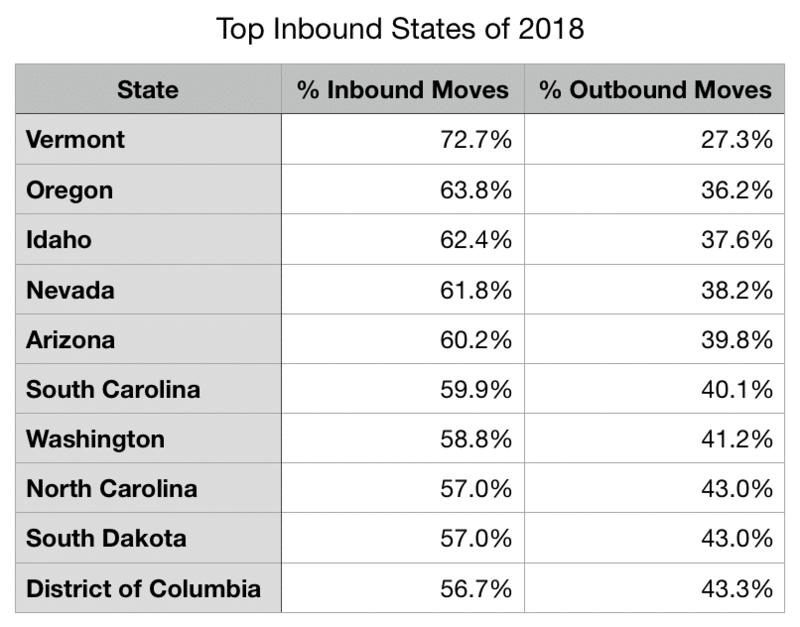 United Van Lines has released the results of its 2018 National Movers Study, which reports the ratio of inbound vs. outbound moves for every state in the country, as well as demographic data (age, income, reason for moving) of those moving. Who is moving to Nevada? The tables below show various demographic data for those moving to/from Nevada. Moving to Nevada for work was the primary reason people moved to the state — with 46 percent of those surveyed citing Job. Retirement, at 29 percent, was the 2nd most given reason. The age range with the greatest percentage of inbound movers was 55 – 64-years-old — responsible for more than 30 percent of those surveyed. 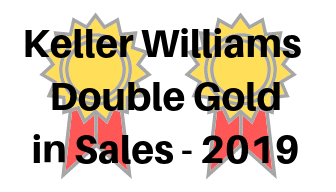 65-years-old and older was 2nd with 26 percent. Have you recently moved to Nevada? If so, Welcome! What was your primary reason for moving here? I would love to see your comments below. This entry was posted in General, Market Trends and tagged Move to Nevada, moving to Nevada, relocating. Bookmark the permalink.